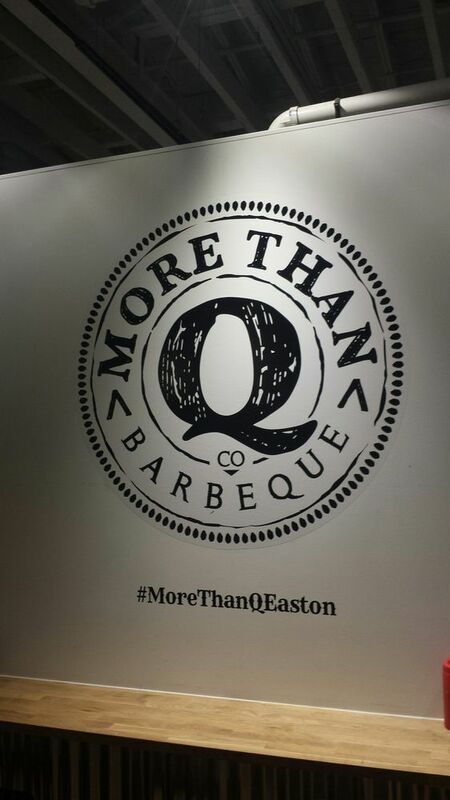 Mmm…mmm…sometimes nothing hits the spot quite like a scrumptious BBQ sandwich. The key, however, is finding a restaurant that makes the type of sandwich that makes your mouth water and fills your stomach. 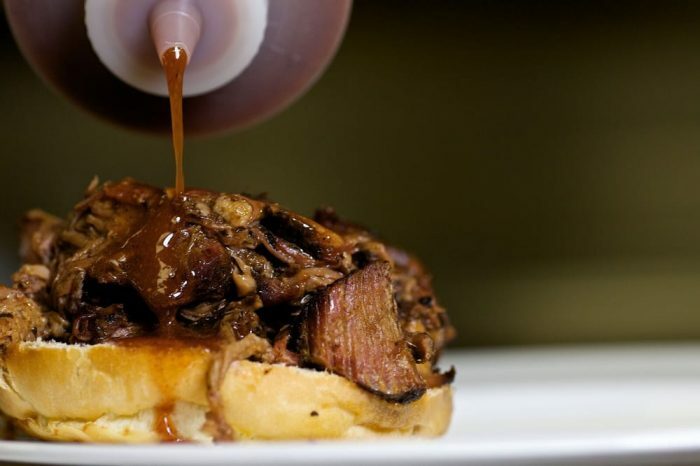 Here are 10 restaurants that serve some of the best barbecue sandwiches in Pennsylvania. 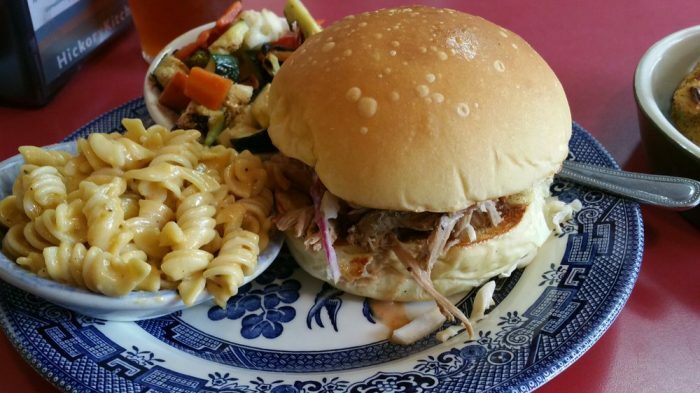 Take out or dine in at Hog Father's Old-Fashioned BBQ. Try the mouthwatering old fashioned BBQ sandwich that features either pulled pork or pulled chicken and is topped with BBQ sauce, jalapeno peppers, and onion straws. 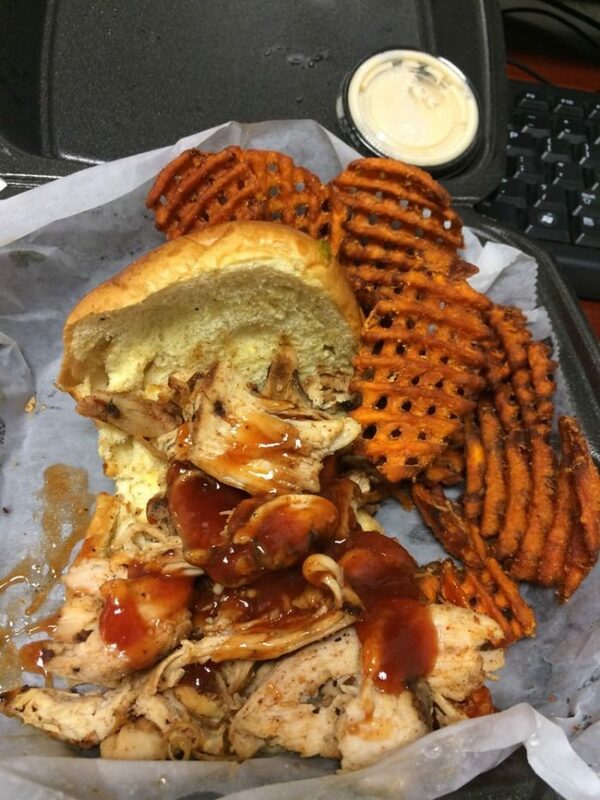 Hog Father's Old-Fashioned BBQ serves authentic barbecue Monday through Thursday from 10 a.m. to 10 p.m., Friday and Saturday from 10 a.m. to 11 p.m., and Sunday from 11 a.m. to 10 p.m.
Indulge in a delectable BBQ sandwich from Hickory Kitchen. 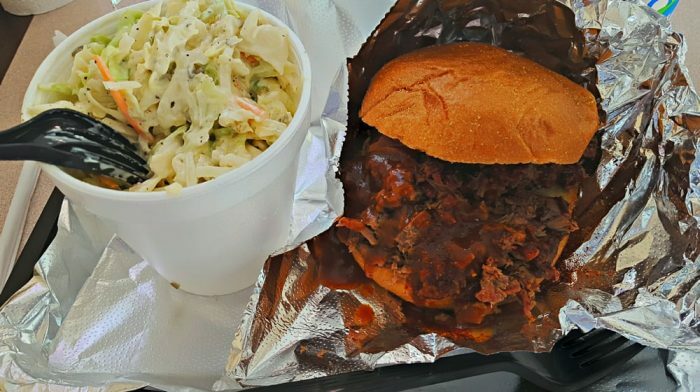 Peruse the menu that features a variety of barbecue sandwiches, including the BBQ pulled pork, BBQ pulled chicken, and the BBQ sliced brisket. 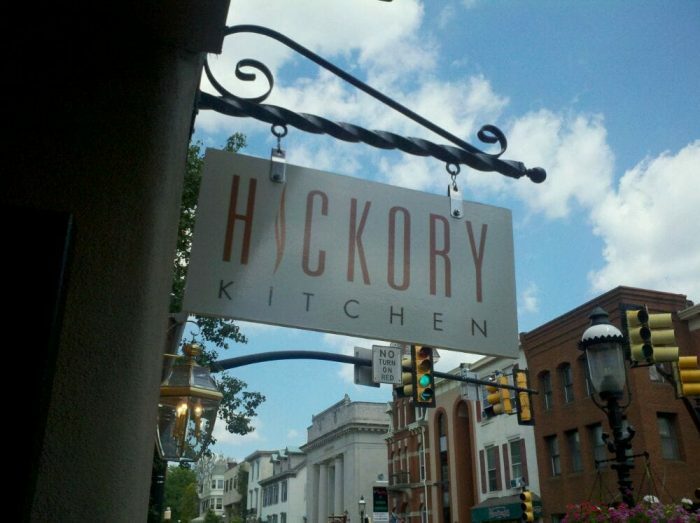 Stop by Hickory Kitchen Monday through Thursday from 11 a.m. to 8 p.m., Friday and Saturday from 11 a.m. to 9 p.m., and Sunday from 11 a.m. to 7 p.m. 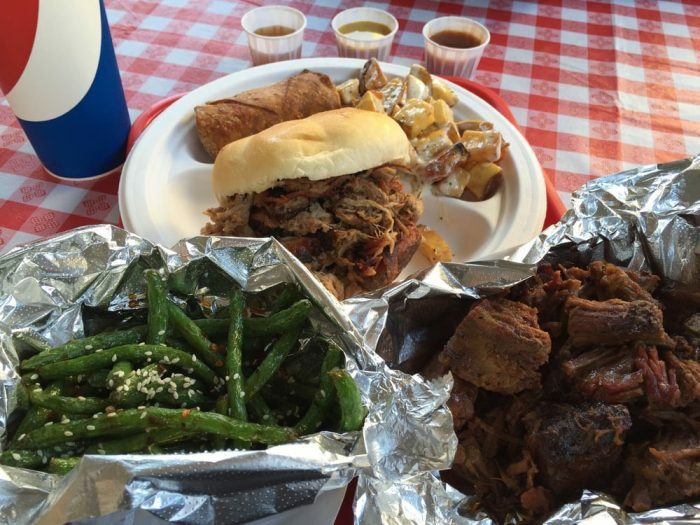 Treat yourself to homemade BBQ, cooked over a wood fire, when you stop by Big Creek BBQ. 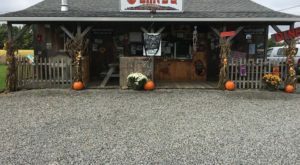 The roadside concession stand offers take-out. 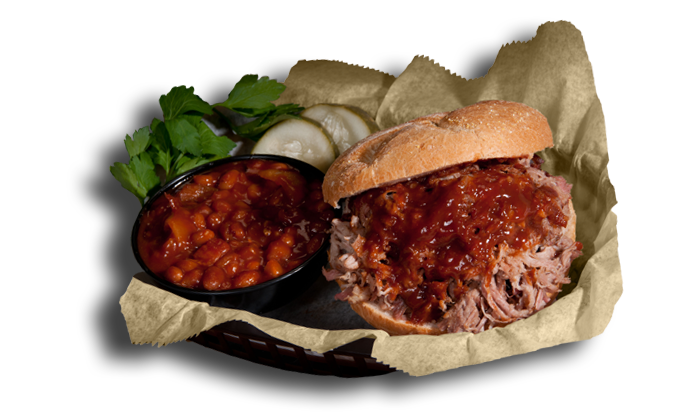 Opt for one of the popular BBQ sandwiches, including the pulled pork and the brisket. 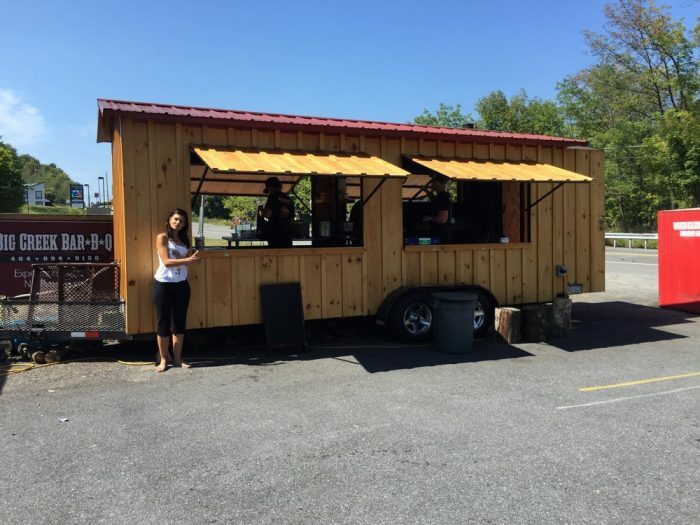 Stop by Big Creek BBQ Wednesday through Friday from 3 p.m. to 7 p.m. and Saturday from 1 p.m. to 7 p.m. 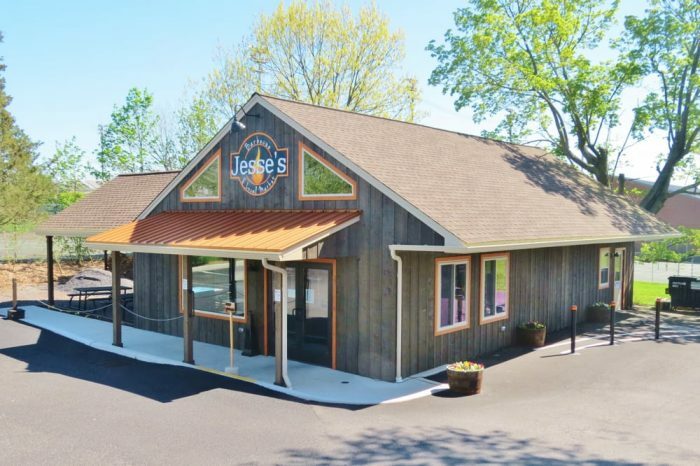 Satisfy your barbecue craving at Jesse's Barbecue where you'll have your choice of several BBQ sandwiches, including the pulled pork and the chopped beef brisket. Both sandwiches are offered as a meal and a la carte. 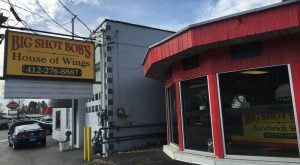 Jesse's Barbecue is open Tuesday through Thursday from 11 a.m. to 7 p.m. and Friday and Saturday from 11 a.m. to 8 p.m. 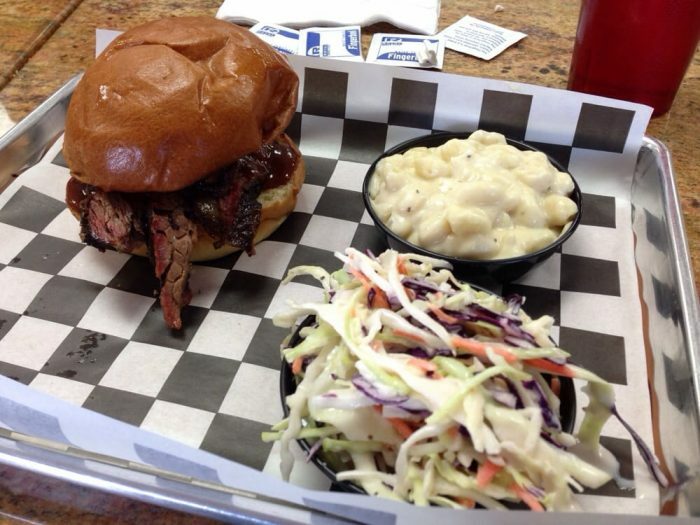 Enjoy live music in the warmer months as you dine on authentic barbecue at Shakedown BBQ. 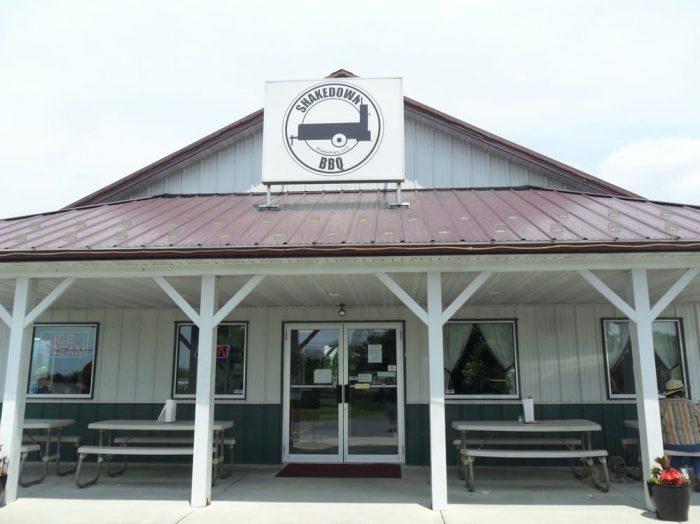 All of the country restaurant's barbecue is made on a wood-fired grill. 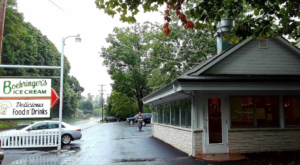 Visit Shaketown BBQ Thursday 11 a.m. to 2 p.m., Friday and Saturday 11 a.m. to 7 p.m., and Sunday noon to 3 p.m.
Feel as though you've been transported straight to Texas when you visit More Than Q BBQ, known for its Texas-style barbecue. 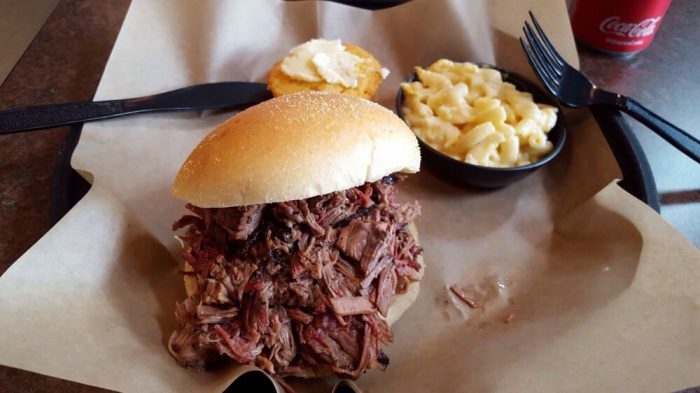 Peruse that menu that features a variety of BBQ sandwiches, including pulled pork, pulled beef, and brisket. 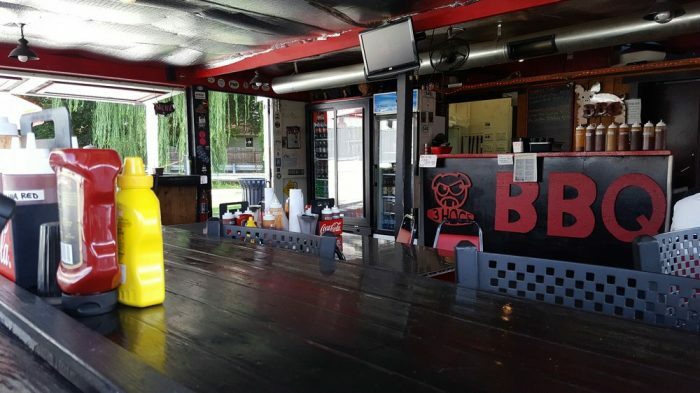 More Than Q BBQ serves its popular barbecue Wednesday through Saturday from 11 a.m. to 7 p.m., and Sunday from 11 a.m. to 3 p.m.
Bring your own beer (BYOB) to Official BBQ & Burgers. 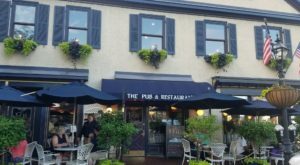 Pair your beer with the Carolina-style pulled pork BBQ sandwich, the pulled turkey sandwich, or the beef brisket sandwich. 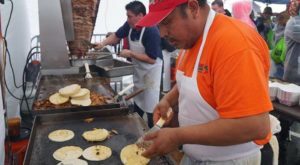 Visit Official BBQ & Burgers Wednesday through Sunday from 11 a.m. to 8 p.m. and Friday and Saturday from 11 a.m. to 9 p.m. 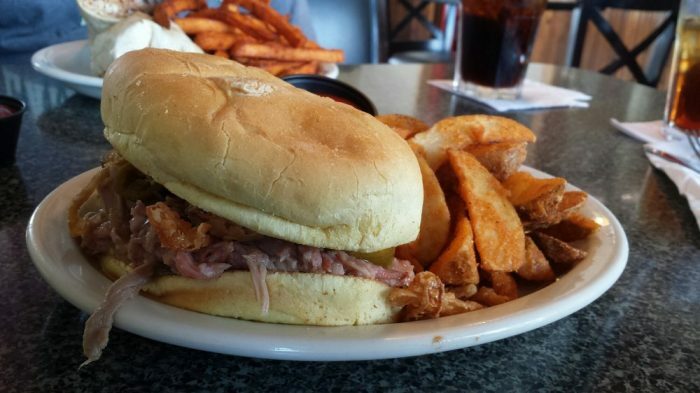 Bite into a delicious BBQ sandwich - pulled pork, pulled turkey, or sliced brisket - when you visit Acme Restaurant. Choose from a variety of barbecue sauces, such as the Acme barbecue, golden barbecue, Carolina barbecue, and sweet heat barbecue. Stop by Acme Restaurant for old-fashioned barbecue Tuesday through Saturday from 11 a.m. to 9 p.m.
Top your barbecue sandwich at 3 Hogs BBQ with one of its many sauces, such as the Kansas City, honey chipotle, Carolina red, Carolina gold, smoked apple, and sweet chili. 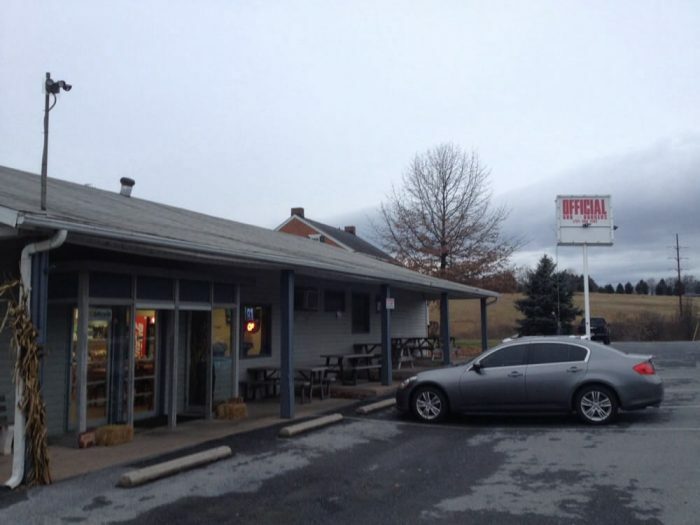 3 Hogs BBQ is open Sunday through Wednesday from 11 a.m. to 8 p.m. and Thursday through Saturday from 11 a.m. to 10 p.m. 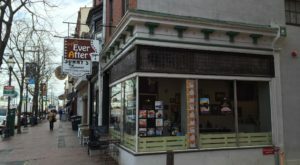 Choose a barbecue sandwich - the hickory and cherry smoked pulled pork or the beef brisket, for example - at Harvey's Main Street BBQ. 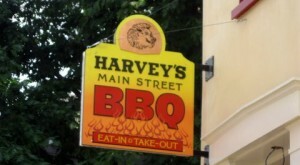 All of the BBQ sandwiches served at Harvey's are topped with the restaurant's "famous BBQ sauce." 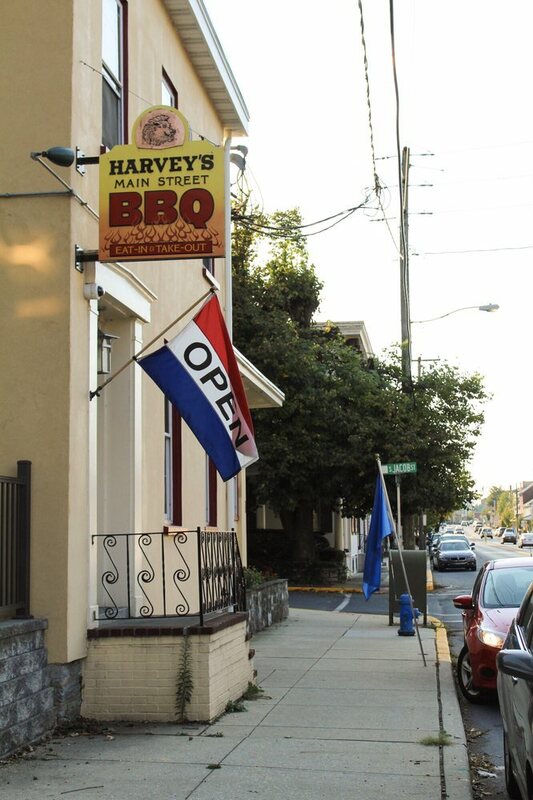 Dine at Harvey's Main Street BBQ Wednesday through Saturday from 11 a.m. to 9 p.m. and Sunday from 11 a.m. to 8 p.m. Your turn! 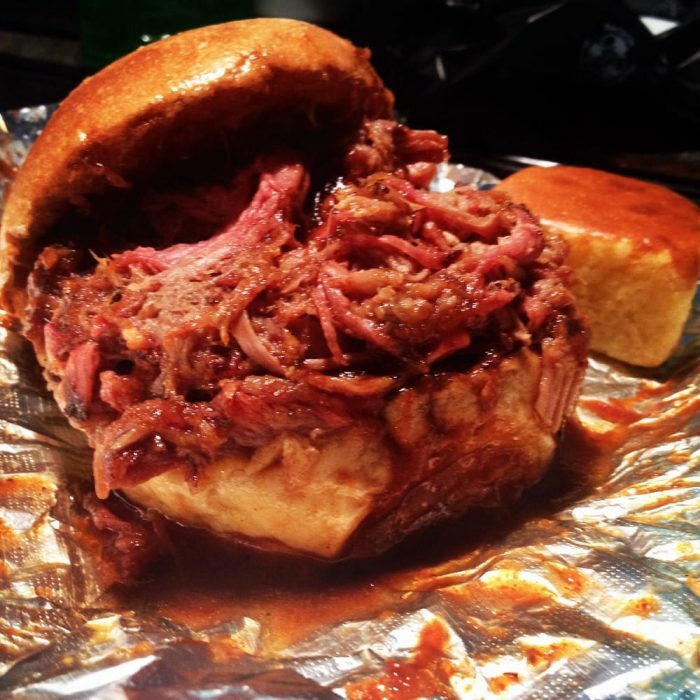 What restaurants serve the best barbecue sandwiches in Pennsylvania? 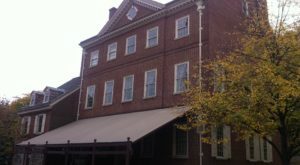 Share your thoughts for a part two of this list. Or, perhaps you prefer pizza to BBQ? 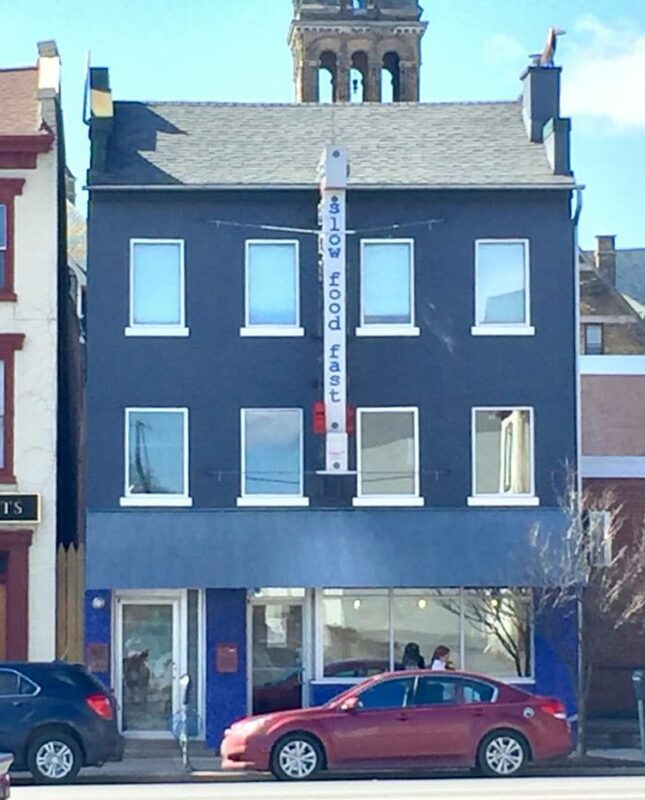 If so, check out these 11 pizza places that should be on every Pennsylvanians bucket list.